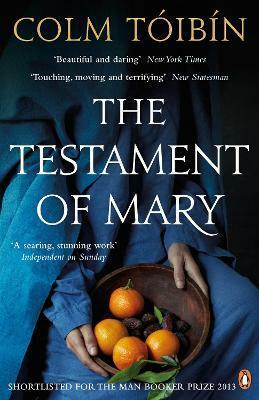 Colm Toibin's The Testament of Mary is the moving story of the Virgin Mary, told by a novelist famous for writing brilliantly about the family. As her life and her suffering begin to acquire the resonance of myth, Mary struggles to break the silence surrounding what she knows to have happened. In her effort to tell the truth in all its gnarled complexity, she slowly emerges as a figure of immense moral stature as well as a woman from history rendered now as fully human.